Christian filmmaking, done outside of the corporate Hollywood industry and produced for Christian churches, affected a significant audience of church people. Protestant denominations and individuals believed that they could preach and teach more effectively through the mass medium of film. Although suspicion toward the film industry marked many conservatives during the early 1930s, many Christian leaders came to believe in the power of technology to convert or to morally instruct people. Thus the growth of a Christian film industry was an extension of the Protestant tradition of preaching, with the films becoming celluloid sermons. Celluloid Sermons is the first historical study of this phenomenon. 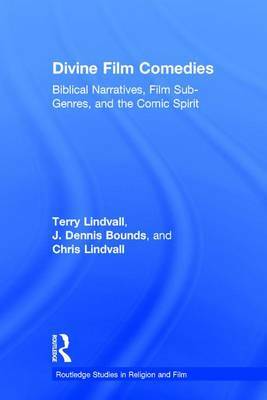 Terry Lindvall and Andrew Quicke highlight key characters, studios, and influential films of the movement from 1930 to 1986--such as the Billy Graham Association, with its major WorldWide Pictures productions of films like The Hiding Place, Ken Curtis Gateway Films, the apocalyptic end-time films by Mark IV (e.g. Thief in the Night), and the instructional video-films of Dobsons Focus on the Family--assessing the extent to which the churchs commitment to filmmaking accelerated its missions. Surprisingly, the volume demonstrates that these filmic endeavors had the unintended consequence of contributing to the secularization of liberal denominations. Terry Lindvall is C. S. Lewis Professor of Communication and Christian Thought at Virginia Wesleyan College. 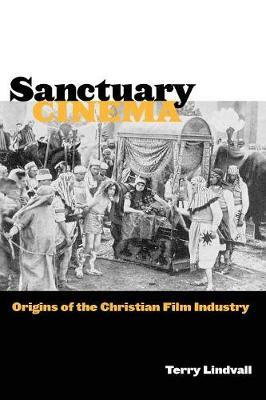 His book Sanctuary Cinema: Origins of the Christian Film Industry (NYU Press) won the 2008 Religious Communication Association Book of the Year Award. Andrew Qu ick e is Professor in the Communication and the Arts Department at Regent University and the author of several books, most recently (with Andrew Laszlo) Every Frame a Rembrandt: The Art and Practice of Cinematography. 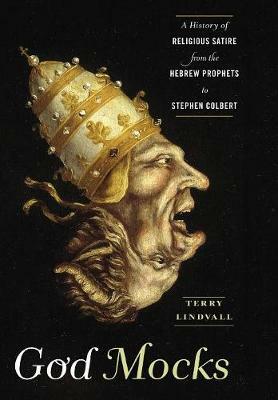 Buy Celluloid Sermons by Terry Lindvall from Australia's Online Independent Bookstore, Boomerang Books. Terry Lindvall is C. S. Lewis Chair of Communication and Christian Thought at Virginia Wesleyan College in Norfolk, Virginia. Previously he taught at Duke University's Divinity School and was the Walter Mason Fellow of Religious Studies at The College of William and Mary. He is the former president of Regent University, where he was professor of film and communication and the arts and held the Distinguished Chair of Visual Communication. 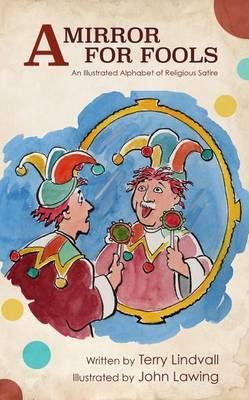 He is the author of Surprised by Laughter: The Comic World of C.S. Lewis; The Mother of All Laughter: Sarah and the Genesis of Comedy; and The Silents of God: Selected Issues and Documents in Silent American Film and Religion, 1908-1926, among other works. Andrew Quicke is Professor in the Communication and the Arts Department at Regent University and the author of several books, most recently (with Andrew Laszlo) Every Frame a Rembrandt: The Art and Practice of Cinematography.